Be sure and check out the link above. Sneak Peek Sunday is where authors post 6 paragraphs of either a published book, or something they're working on. This week I'm posting something out of The Cowboy Way. Oh, very, very nice. I really like this snippet. I'd love to read more! mmm, makes me want some cowboy... my favorite line? 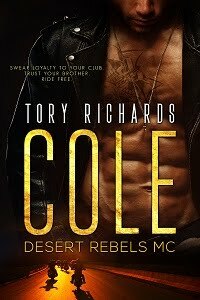 "The leather chaps he was wearing over his jeans emphasized a certain part of his anatomy that didn’t appear to be lacking in size or length." Thanks Penny! The Cowboy Way was a best seller over at All Romance Ebooks. I'm glade you liked the teaser. LOL, thanks Nora. It does create a visual, doesn't it? That was a great sneak peek... Nicely done!